Why does radio need to break linearity? In a previous article titled After the non-linear radio, I mentioned that many radio professionals and organisations point at the subordination of radio to fixed schedules, like the most concerning disarrangement with the new listening behaviours among young listeners. I also commented some of the advantages of non-linear versus live radio: personalisation, interactivity and share-ability. I believe this question cannot be clearly answered yes or no. Breaking news and sports will probably always need to be live. But what about the rest – a very vast rest – of radio content? In my previous article I already expressed my belief that ending linearity by not being live wouldn’t necessarily reduce the ability of radio to create engaging content for the audience. 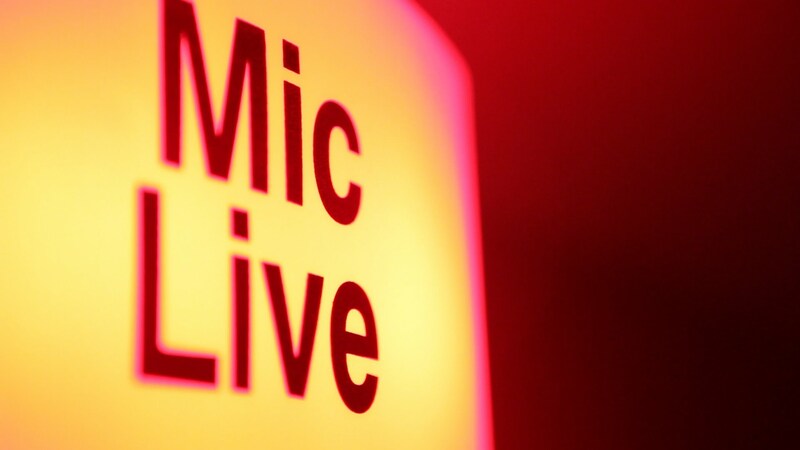 Renouncing live broadcast, or avoiding subordination to specific hourly habits at least, shouldn’t diminish the creativity of professionals or obstruct communicators in radio. There’s a myriad of new online radio stations whose listening happens mostly on-demand, and not on live streaming. 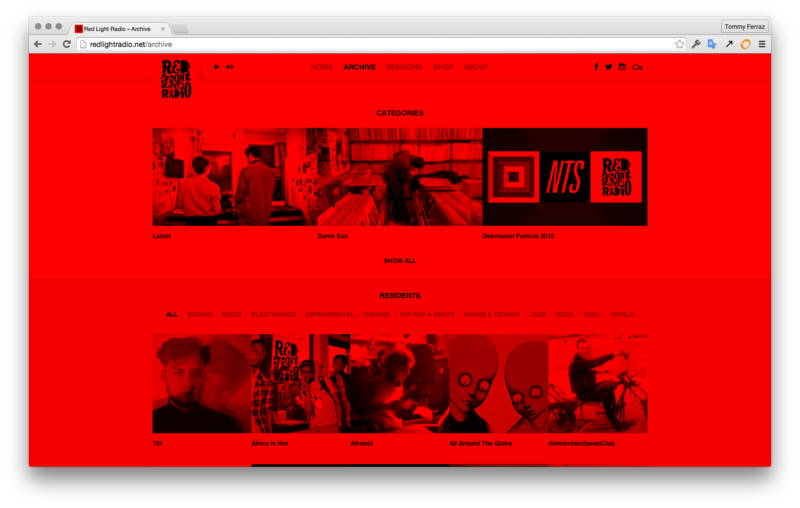 Check the websites of NTS Radio in UK, Red Light Radio in Amsterdam or Berlin Community Radio in Germany and you will easily find the archive of aired shows. That is possibly the main job of their websites. Not just exclusively on-line stations are experimenting with non-live content. Some traditional radio stations, like the leader music station in Spain air shows on FM hours after they have been already released online (Yu, no te pierdas nada!, Los 40). In the past, iTunes used to be the most common distribution channel for podcasts. If you are a podcaster, probably you are still publishing there… And it’s a wise idea, your show should be findable in as may platforms as possible. But hey! Did you realise that Apple is NOT using iTunes for the shows of its own radio station, Beats 1? They are using Connect in Apple Music instead. We talked about share-ability earlier. That’s possibly the main strength of platforms like SoundCloud and Mixcloud. Soundcloud became very popular among DJ’s, producers, musicians, etc. However, it’s Mixcloud who is dominating among radio stations and music curators nowadays. Two factors seem to be decisive in favor of Mixcloud: the nice integration of its embeddable player and the capability of adding metadata to the contents of a show. Its increasing popularity is a phenomenon that shows, by itself, the momentum of non-linear radio. Shows have been syndicated for decades. Ryan Seacrest’s Top 40 is aired on stations all around the world, as Rick Dees‘ was before. And others before him. Dance radio shows have been pre-recorded and pre-produced for years. In some markets, like UK, there’s a tradition of producing recorded content for radio, not just music shows, but even comedy or drama. Today, we can still find some good examples on BBC, such as When Elvis met the Beatles. For traditional radio – linear audio broadcasting – to be live was a need, a priority, an advantage and a limitation at the same time. The logical thing to do was to be live at all times, looking for immediacy. When something was pre-recorded, the station was fooling the listener. Internet has changed that forever. Radio content can be distributed individually if necessary. 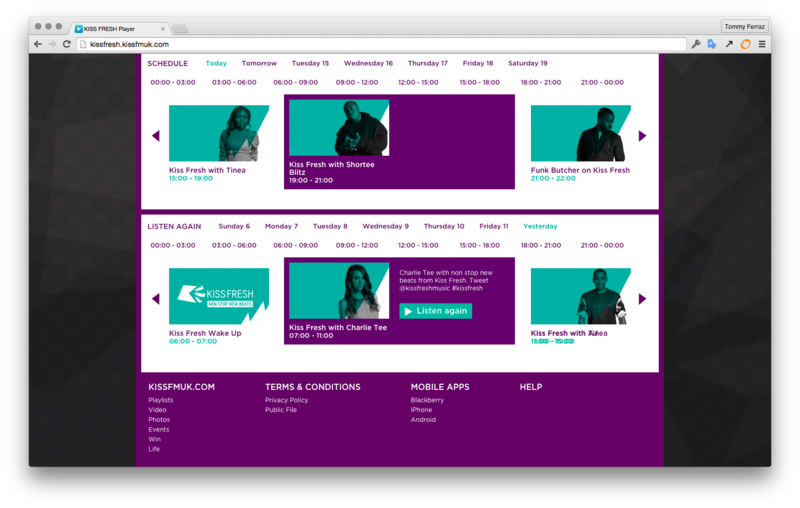 Listeners can access their favourite radio show whenever they feel like listening to it. There’s a funny paradox here. We can easily imagine a situation in the past in which a radio station aired a pre-recorded show pretending to be live, faking it. Why – today – do radio stations keep recycling from live to on-demand, turning the on-air shows into “listen again” content for listeners who “missed” them live? It’s like radio industry hasn’t realised yet that the listeners actually – their listening behaviours – welcome non-live radio content. No need to fool the listener. No need to pretend that we are live. No need to apologise for not being live. Radio should be turning the fact that content doesn’t need to be subordinated to live broadcast anymore, into a great opportunity to produce premium content for a more engaging radio: the sound production can be better finished, the editing can be clean and precise, the pase can be better adjusted, the guests better prepped, the hosts more effectively coached. The entire show could be even tested. Why are radio professionals still creating great content primarily for live radio? If you asked me a few years ago if I believed in the future of podcasts, I would have answered – undoubtedly – in a negative way. I found them way too amateurish. Luckily, I was wrong when I underestimated the growth potential of podcasting. The quality of their productions has significantly improved. The acclaimed Serial has already marked a milestone in the history of radio. I would like to conclude this article mentioning an online radio station that I find a very nice example of how radio can combine content that requires to be live – like news – with pre-produced engaging and appealing radio content: Monocle24.